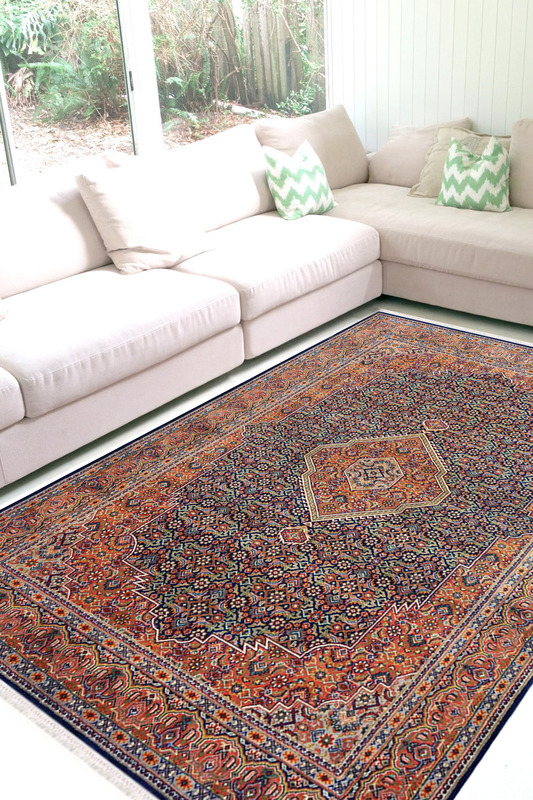 - This Afshar Santri handmade rug is a beautiful rug. - There is a dual shaped medallion right in the center. - The border is intricately woven with detailed pattern and has taken about 8-10 months to weave this gorgeous beauty.